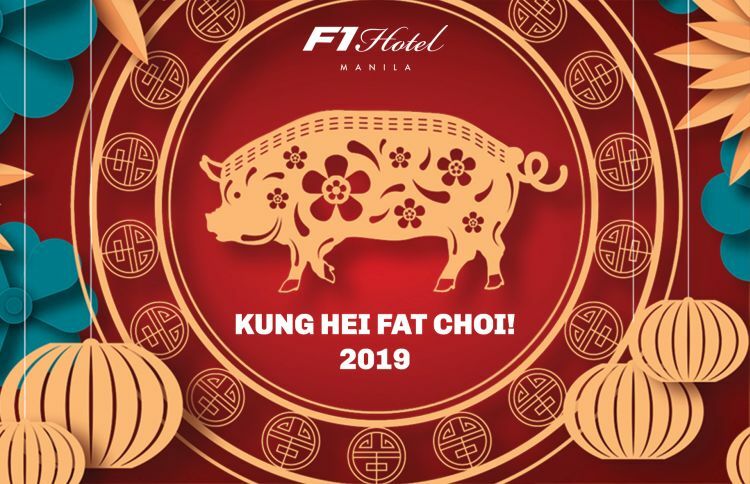 As we welcome the year of the Earth Pig on the Chinese calendar, F1 Hotel Manila at the heart of BGC celebrates luck and with high hopes for good fortune. Experience the superb variety of Chinese culinary flavors this Chinese New Year with F All Day Dining’s bountiful lunch buffet on February 5, 2019 for only Php 1,699. Creating the menu for the event is F1 Hotel’s very own executive chef, Angelo Timban, with auspicious offerings like Black Pepper Crab, Prawn with Chili Garlic, Lechon Macao & Steam Lapu Lapu in Sweet Soya Sauce. 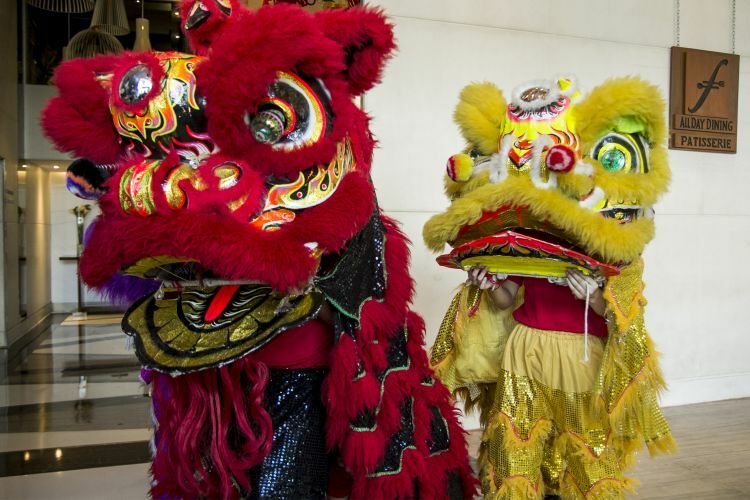 By concocting a series of refined delicacies to compliment the commemoration of the Chinese New Year, F All Day Dining hopes to bring satisfaction as guests savor each platter and enjoy themselves with a stunning lion dance performance. Let this Chinese New Year celebration be the spark that lights the fuse of good fortune as F1 Hotel Manila shines with its red and gold lanterns and ang paos, motifs that bring wealth and signal auspicious futures as the establishment hopes for another successful year. F1 Hotel Manila is located at 32nd street, Bonifacio Global City, Taguig City. For inquiries and reservations, please call (02) 908-7888. For online booking and more information, please visit www.f1hotelmanila.com. For hotel updates and special offerings, follow us on Facebook, Twitter and Instagram @f1hotelmanila.